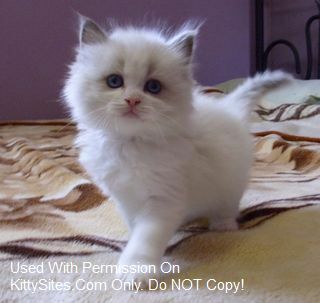 Palacedolls adorable, sweet Ragdoll kittens raised in home, small cattery. Kittens are TICA registere, come with 2 year genetic health guarantee & are very well socialized. Grand Champion lineage, old traditional pedigrees. We strive for health, laid back temperament, deep blue eyes and size.